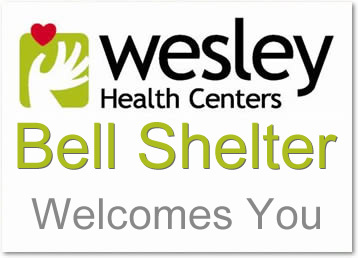 The Recuperative Care Program - Bell Shelter is a joint effort between JWCH Institute, Inc. and the Salvation Army to provide recuperative care for homeless persons recently discharged from area hospitals with nowhere to go to recover. This location maintains 30 beds along with 24-hour nursing care and other supportive services and is located at the Salvation Army's Bell Shelter in the city of Bell. A continuum of services is offered to each client. By providing follow-up treatment, prevention education, stable housing, and job opportunities, the Recuperative Care Program not only fills gaps and provides a seamless system to combat homelessness but can also help stop the spread or progression of some diseases.